Dale Jamieson has held visiting appointments at the National Center for Atmospheric Research in Boulder and the Institute for Advanced Study in Princeton. 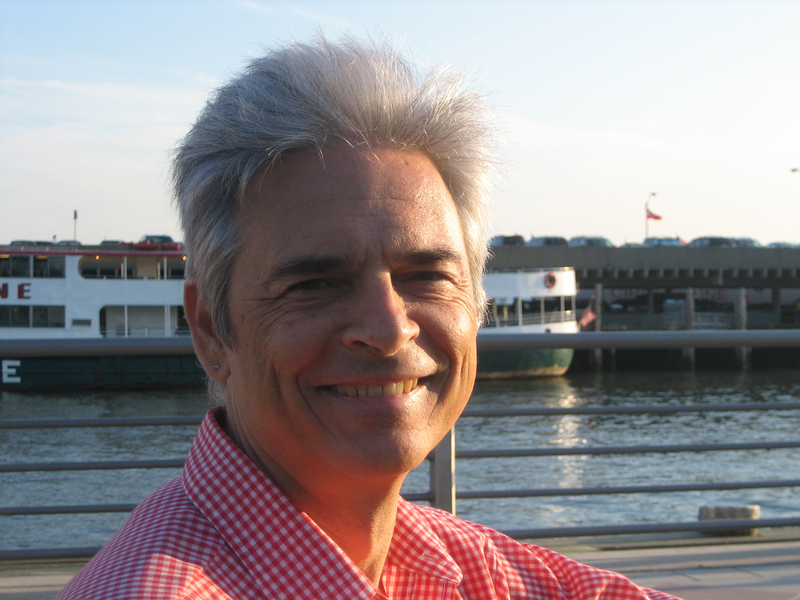 He is currently Professor of Environmental Studies and Philosophy, Affiliated Professor of Law, Affiliated Professor of Medical Ethics, and Director of the Animal Studies Initiative at New York University. He has published widely in environmental philosophy, animal studies, and ethics: most recently Reason in a Dark Time: Why the Struggle to Stop Climate Change Failed—and What It Means For Our Future (Oxford, 2014). 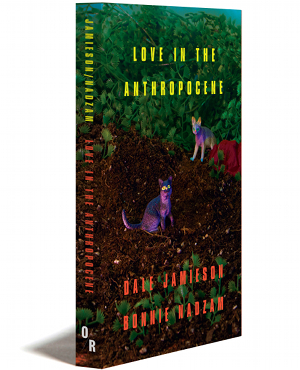 Love in the Anthropocene is his first work of fiction.